Grooms - this blog post is for you! Planning the perfect proposal takes time, dedication, secrecy and great logistics! When you're putting all of that work into proposing to your future hubby, why not capture this timeless moment on video or photo!? 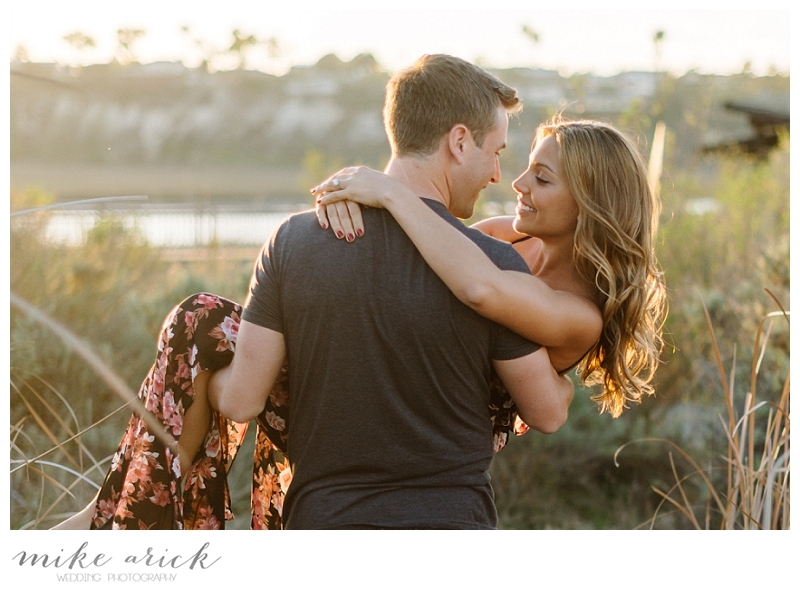 Proposal photo shoots are the perfect way to capture the engagement in real time! Doing a proposal photo shoot will capture the moments of sheer happiness right after you get engaged. These photos that you capture the perfect photo op for you to share on Facebook to announce your engagement! Here are a few tips & tricks on planning the perfect proposal photo shoot! So, you've got the ring and you've got a date set to propose. The next step is telling you & your fiance's inner circle. Be sure to share the news or ask her parents for approval and also share with your and her best friends! Be sure not to tell too many people - you won't want someone to slip and give away the big surprise! Now that you've got the ring and her friends & family's permission, you'll have to find the perfect proposal location. Take her to the spot where you first met, had your first kiss or first date. Take her to the spot where you exchanged 'I love you's' for the first time. What does your soon to be hubby like to do? Think about her hobbies, favorite restaurants, things on her bucket list. From here you can choose the perfect location to pop the question! Now that you've got your location in mind, it's time to bring in the backup! You'll want to spend a few weeks researching different photographers and possibly videographers to inquire about their pricing and availability for your proposal! When you're reaching out to these vendors, give them as much information as possible up front to avoid the back and forth. In your initial email, share the date, time, location, hour(s) needed and estimated budget you have for the proposal. After you've found a photographer that will work, you're onto your next step! You won't want to give the surprise away BUT you will want your future fiance to have her nails done and photo ready! We promise, you don't want to put all of this work into a proposal photoshoot and have your fiance not happy with how she looks in the photos because you didn't tell her to get ready! (We can just imagine the meltdown now.. don't skip this step!) If you feel like you'll give the surprise away - bring in the backup. Ask her best friend to take her to get her nails and makeup done. A day with the girls is less suspicious than you telling her to go get her nails done. Guys - take it from us - she will LOVE the fact that you took the time to put together a proposal photo shoot. If you take us up on our advice, tag us in your proposal pics, we'd love to see them! Want more wedding inspiration? Follow us on Instagram.